Because how do you decide what makes life worth living? How do you separate out what you can do without from what you hold dear? In dealing with the Devil our narrator will take himself - and his beloved cat - to the brink. 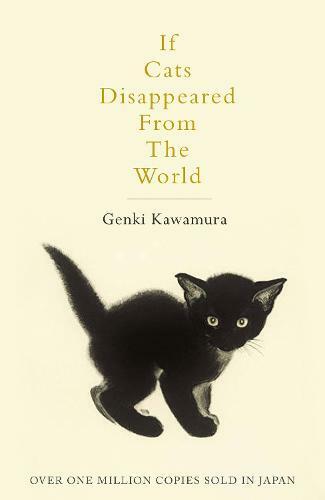 Genki Kawamura’s If Cats Disappeared from the World is a story of loss and reconciliation, of one man’s journey to discover what really matters in modern life.